In pitcher, mix limeade concentrate, tequila and liqueur until well blended. Pour beer into pitcher; stir. 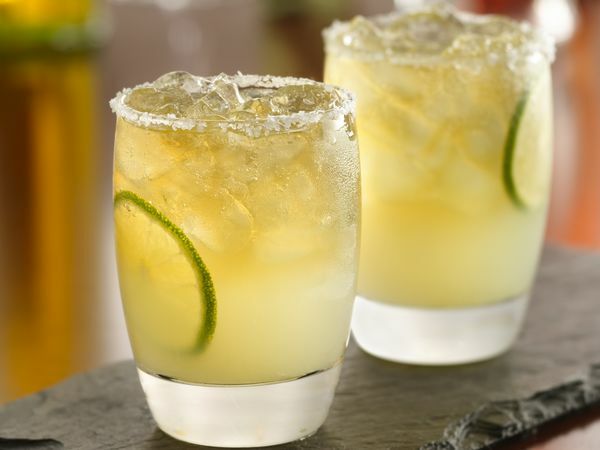 Fill 8 lowball or margarita glasses with crushed ice. Pour beer mixture over ice. Garnish each with lime slice.